The physical body is made up of what food you eat. It is the body that you are born into. The physical body is what you see change over time. As you aged, it will begin to break down and then you will eventually die. Your body will decay and return back to nature. The astral body is the of body of the non-physical. It is your emotions and feelings, which are not physical things. For example, the feeling for the love for someone, there is no physical spot you can locate. 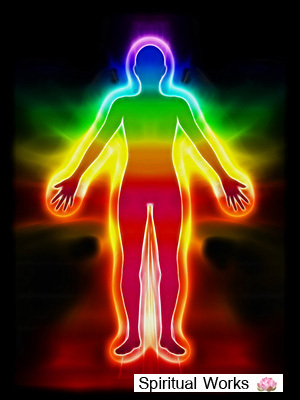 The astral body strongly affects the physical body, and mind. Casual Body is the body that produce your life. It is the storehouse of your karma and all subtle energies that you take in during your past life and present one. This is the body contains your talents and aptitutes and emotion make up. This is your true essence, which is pure consciousness. It is beyond the three bodies. As you practice meditation, you are closer to your true Self. This is the goal for all cultivators.